MSE Creative Consulting Blog: Turn Around, Don't Golf! 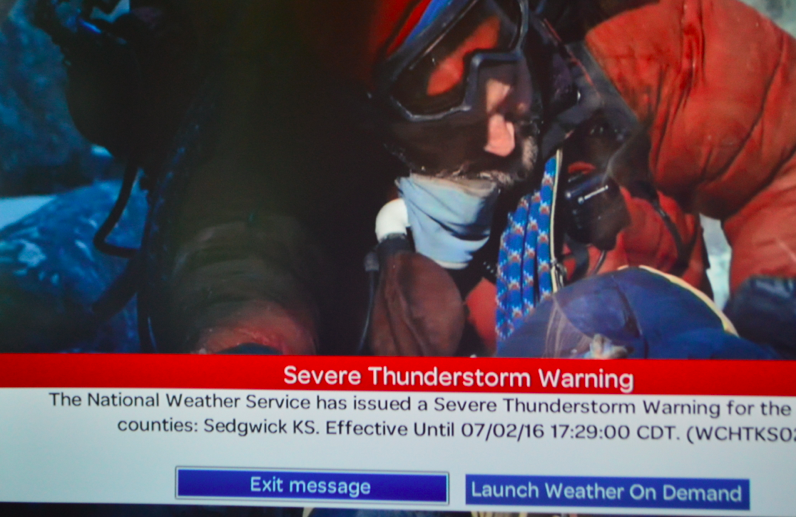 When a severe thunderstorm warning comes over the television what don't you expect to see when you look outside? 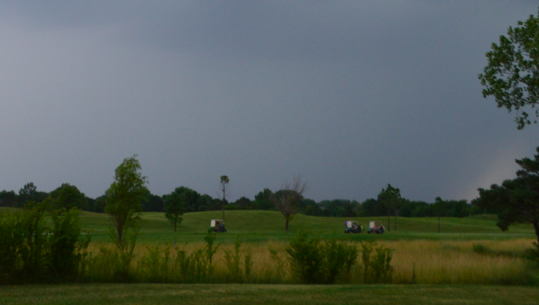 With thunder roaring in my backyard, I could believe it when I looked over toward the golf course! They were continuing to play as if everything was normal! 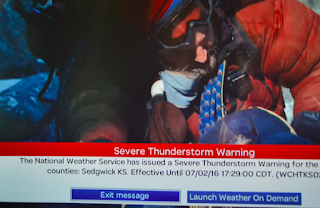 Please, when threatening clouds approach or when you hear thunder, get inside!